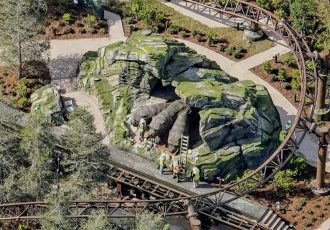 We discuss all the details for Star Wars: Galaxy’s Edge opening at Disneyland and Walt Disney World later this year. 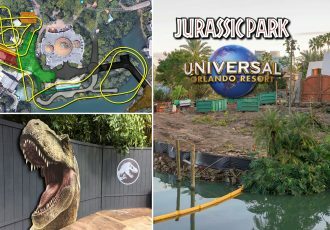 Plus, breaking news about a leaked document on Fantastic Worlds, Universal Orlando’s upcoming 4th gate. 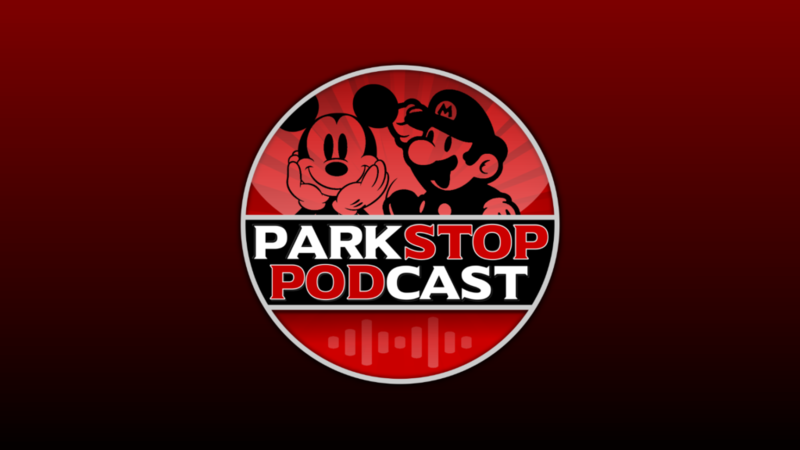 The podcast is available in a video and audio version below. 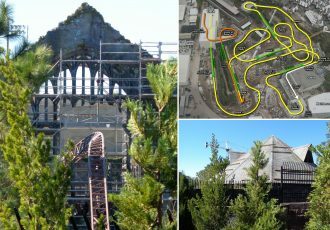 The video version includes additional visuals. 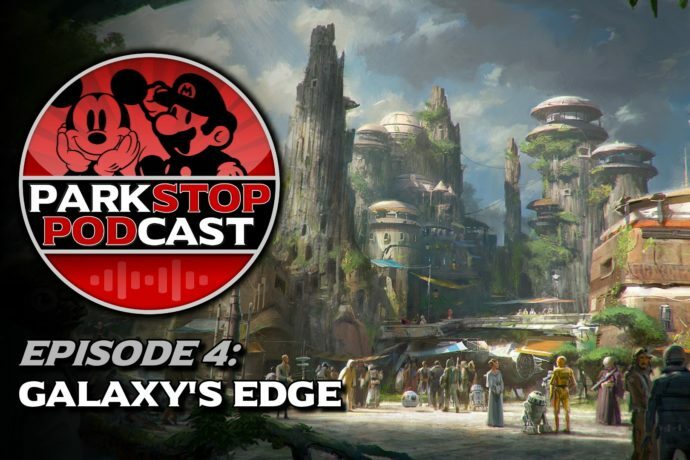 In episode 4, Alicia and Ian discuss all the details for Star Wars: Galaxy’s Edge opening at Disneyland and Walt Disney World later this year. 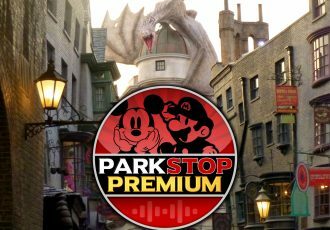 We discuss details for the two rides, Millennium Falcon: Smuggler’s Run and Star Wars: Rise of the Resistance, as well as information about the dining and shopping options throughout the land. 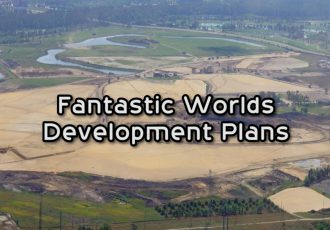 Plus, in our news segment we have breaking news about a leaked document that appears to have more information about Fantastic Worlds, Universal Orlando’s upcoming 4th gate.